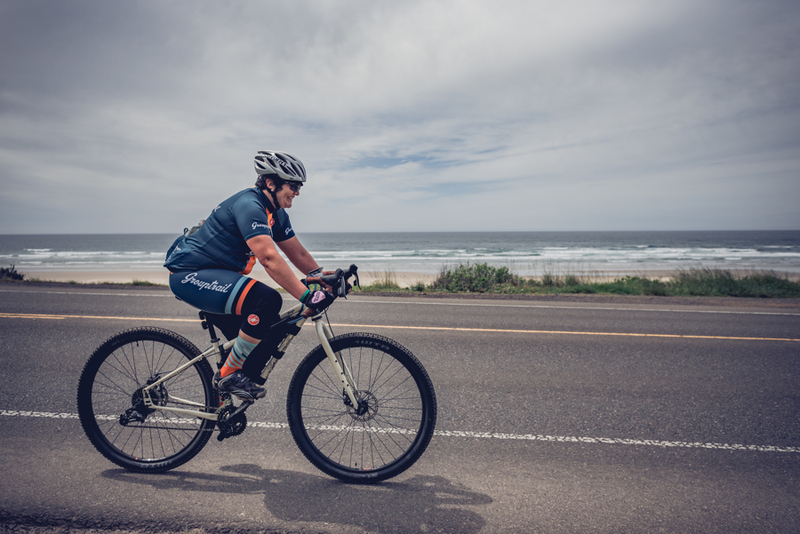 The Oregon Coast Gravel Epic is a Gravel Grinder consisting of 50% pure logging roads that are unpaved and the other 50% smooth pavement left over from decades of active logging that still exists to this day. Starting in Waldport Oregon, this event is a perfect getaway for the family or you and your friends if you own a gravel bike or hardtail mountain bike. This endurance event showcases the raw beauty of ancient Siuslaw National Forests and some of its seriously stout hills. At 60 miles long with 6677 ft of climbing the Abomination route more than lives up to its name and will take 3.5-7hrs for most. The Son of Abomination is shorter at 37 miles, it is still physically demanding with 3,740 ft of climbing and 3-4 hrs of riding and just as amazing without quite as many hills. Food provided, beverages, two or three aid stations per route with Mechanical support and custom woolie boolie socks from Defeet Custom Socks! This is the start of the Oregon Triple Crown Series of three cycling events continuing May 18th in Oakridge at the Sasquatch Duro. Sign up for the Oregon Triple Crown Pass and save 15% on all events, plus a chance at finishing all three for an awesome Pactimo finisher cycling jersey.